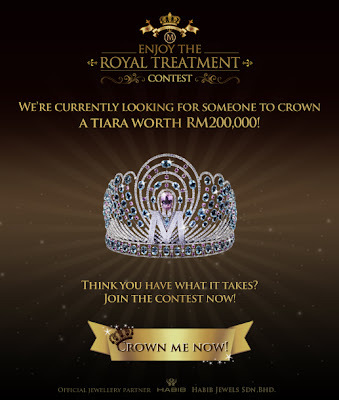 Grand prize: a tiara worth RM200,000 sponsored by Habib Jewels. Upload a photo which show your best "royalty" photo with Magnum Ice-cream. Get your friends to vote for you. Visit Magnum Facebook fan page for more detail. F&N’s Big Fun Fest is back! Come to Bukit Bintang on the 24th of September to join the biggest dance mob in town! Click here to know more!